– The cover will be emailed to you in 1600×2400, RGB JPG in 300 dpi. Please let me know if you’d like it in a different size or format in your message and I would be happy to change it for you. 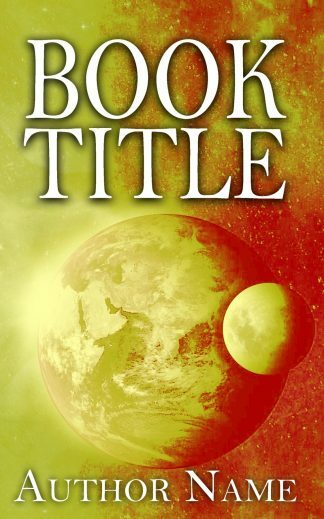 – Upon purchasing, Please sent me your book title and author’s name in your message. – If you’d prefer to add your own text, please let me know and I will provide you with a blank background image. 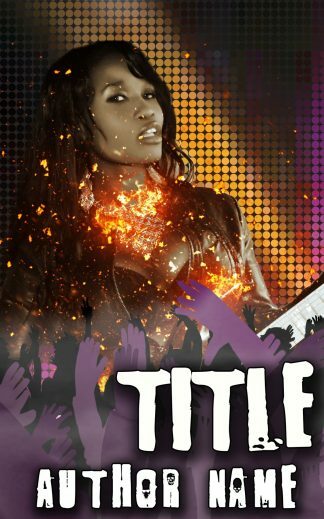 – Full wraparounds including the cover, spine, and back are available for an extra of $45 to be paid in advance. Please provide the back cover texts, trim size and page count in your message. 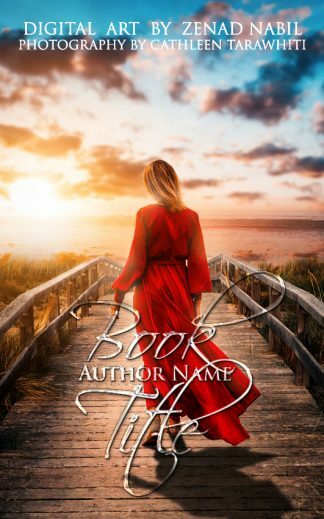 Premade and custom book covers in all genres. 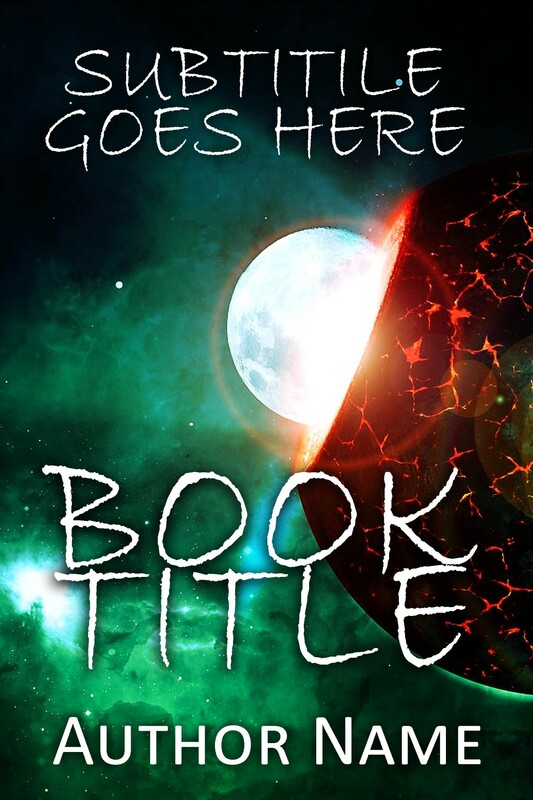 I’m a California born, book cover designer with over 15 years experience in art and design. 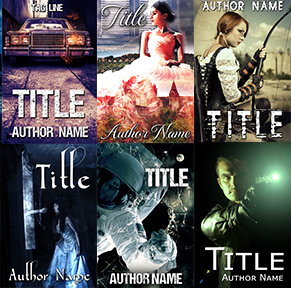 I enjoy designing in all different genres and exploring the best ways to convey their styles to writers and readers. As a book lover and reader, I’ve always admired the covers of my favorite books, and I admit that I’ve been drawn to others simply by their covers. I love creating cover designs that are eye-catching and stand out on the web and on bookshelves. All of my covers are one-of-a-kind and once they are sold, they are never sold again!